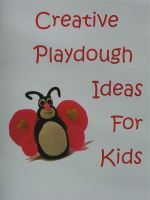 This is a craft we are currently working on here in my home, and the kids are having a great time getting involved. 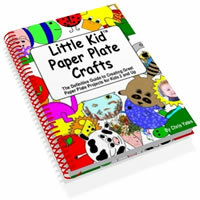 Toddlers and older kids alike will love this project. First get the box or crate ready for your child. Make sure it's clean and free of lables, tape, or writing. You could go an extra step and make a box out of wood. It will need to be good sized, since it will be used as a toy box. When you are done painting, let the children decorate their box with other things such as sparkles, beads, jewels, etc. This is where their creativity will really shine, plus they will be creating something that will be useful in their toy room or bedroom.